We are at a defining moment in healthcare, and Ochsner Health System is leading the way with innovationOchsner. This innovation accelerator uses technology and data to create precision-focused, patient-centered solutions to keep patients healthier and providers more efficient. 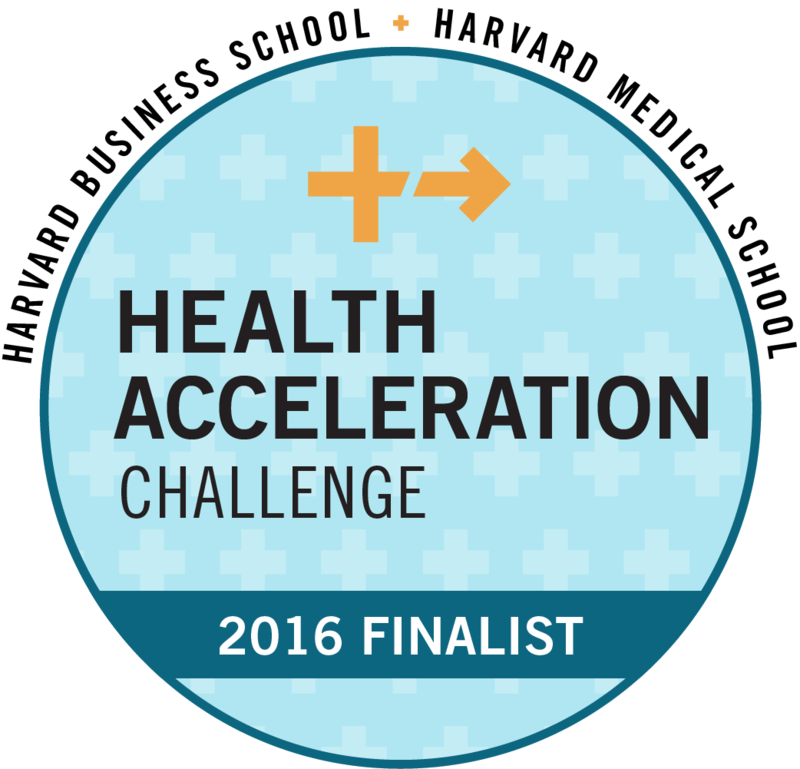 Ochsner is one of four finalists in The Forum of Health Care Innovation’s Health Acceleration Challenge. In the last few years, innovationOchsner has accomplished quite a bit – and its future looks very bright. Click through the timeline below to see some of iO's biggest milestones. Congestive heart failure patients' weights can now be monitored remotely by medical professionals via a wireless bathroom scale thanks to the Heart Failure Digital Medicine Program. The first O Bar opens at Ochsner's Center for Primary Care and Wellness. It was soon followed by a second location at Ochsner Medical Center – Covington. Ochsner Health System is the first in the nation to integrate its electronic medical record system, Epic, with Apple HealthKit. iO launches with the goal of reimagining the delivery and experience of healthcare in a way that enhances quality, access, patient satisfaction and engagement, and lowers costs. The Hypertension Digital Medicine Program gives patients with high blood pressure a way to transmit at-home blood pressure readings to their medical team on a daily basis. Ochsner Health System is named "Most Wired" for the ninth year in a row by Hospitals & Health Networks magazine. iO, GE Healthcare and The Idea Village launch the Wear Your Health challenge, to invite ideas for wearable technology and mobile apps that may help people with chronic diseases. iO partners with Evidation Health to conduct clinical studies to determine the impact of digital solutions on the health of patients and the cost of care. iO expands into the inpatient setting through "Optimal Hospital," allowing the iO team to test new technologies that initiate more frequent and dynamic patient interactions. iO hosts a Healthcare Innovation Summit and announces the winner of the Wear Your Health challenge at New Orleans Entrepreneur Week. Ochsner Health System has been named one of four finalists in the Health Acceleration Challenge by the Forum on Health Care Innovation – a collaboration between Harvard Business School and Harvard Medical School - for its work on the Ochsner Hypertension Digital Medicine Program. On the iO horizon: Stay tuned as we continue to more effectively manage chronic diseases through vision monitoring for failing eyesight and specialized inhalers for asthma and COPD. Would you like to hear the latest on innovationOchsner? innovationOchsner is working with companies within the healthcare industry and outside of it to invest in — and invent — the future. Want to learn more about innovationOchsner? Contact us at innovationochsner@ochsner.org for more information.